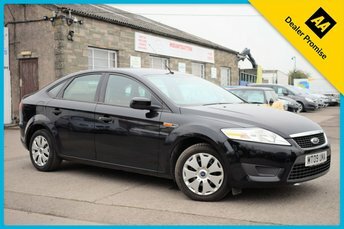 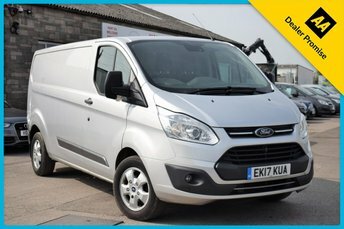 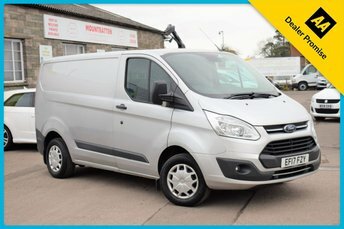 Mountbatten Car Sales is amongst Gloucester’s leading used Ford car suppliers, and with a wealth of experience in our hands, we are prepared to go above and beyond to help you discover a used Ford car that suits you perfectly. 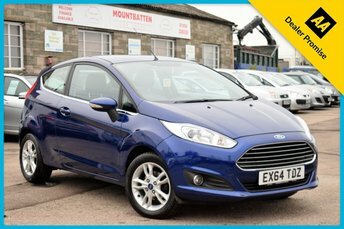 Ford is thought to be one of the world’s most trusted and successful automakers thanks to the iconic Focus and Fiesta models. 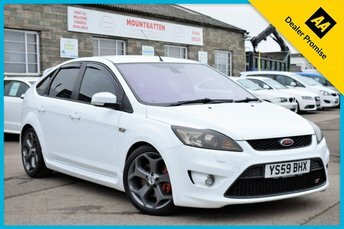 The company provides a long line of practical and affordable motors, all of which offer exceptional value for money, ranging from the S-MAX to the Mustang Bullitt and everything in-between. 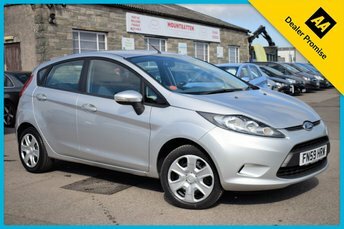 At Mountbatten Car Sales, we are proud to offer the best quality used Ford cars in Gloucester, from the spacious C-MAX Titanium to the agile Fiesta city option boasting stunning appearance! 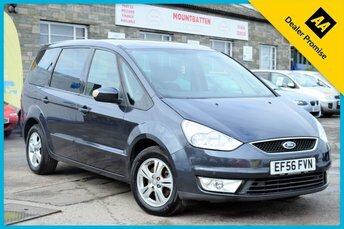 You can browse our entire range of used Ford cars for sale through our website, or if you’d prefer, get in touch with Mountbatten Car Sales directly and a member of our friendly showroom team will talk you through your options, based on your budget!